We convene thought leaders and practitioners from across sectors for unusual experiences and shared learning. Why do we gather people from across the field? We believe that sector-wide shifts to increase resilience, innovation and adaptive capacity can happen only when we intentionally weave strong and responsive networks. EmcArts weaves networks of organizations, communities, individuals, leaders and practitioners who learn, grow and act together. Our New Pathways and Community Innovation Labs programs cultivate strong, locally-anchored networks, and our national Summits and Convenings bring "unusual suspects" together to build new connections. 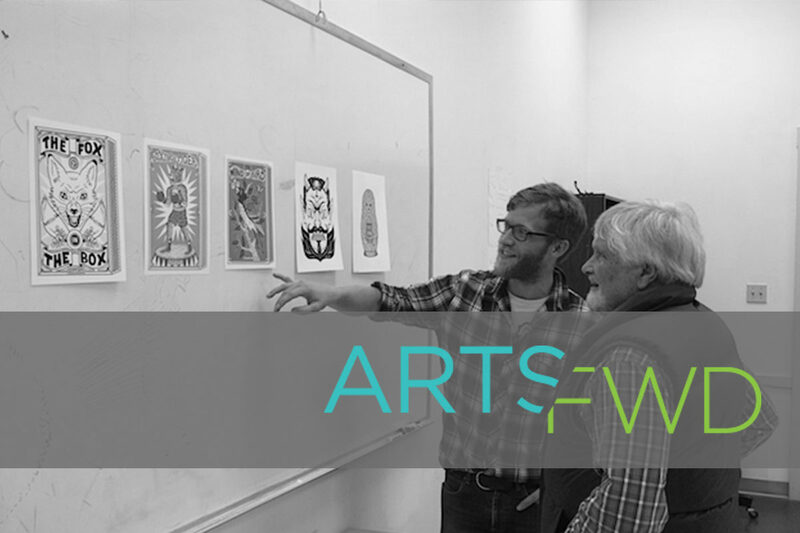 In the past ten years, we've coordinated and hosted several convenings for the arts and culture sector. We take pride in creating non-traditional convenings that are highly interactive, relational, and rigorous. 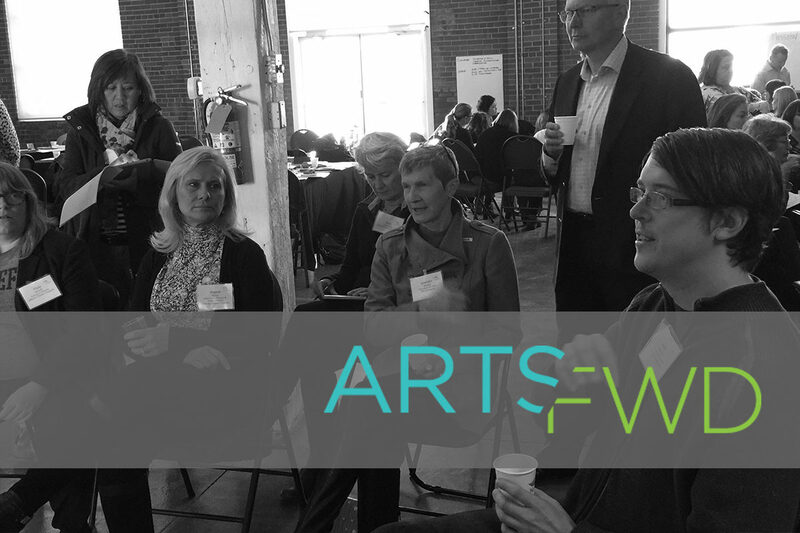 We enjoy bringing together diverse stakeholders from various communities in order to collectively share strategies for innovation and adaptive change, and we also believe that cross-sector collaborations that deviate from "business-as-usual" will enhance the strength and vitality of the arts and culture field. As a concluding activity to the eight years of national Innovation Labs for the Arts, funded by the Doris Duke Charitable Foundation and the MetLife Foundation, EmcArts convened approximately 50 leaders in the arts whose organizations had taken part in a Lab and found the experience particularly useful in the longer term. These are among the country’s most adaptive practitioners in running arts organizations, so we were able to probe some of the more complex and fundamental questions that the work of adaptive change entails. 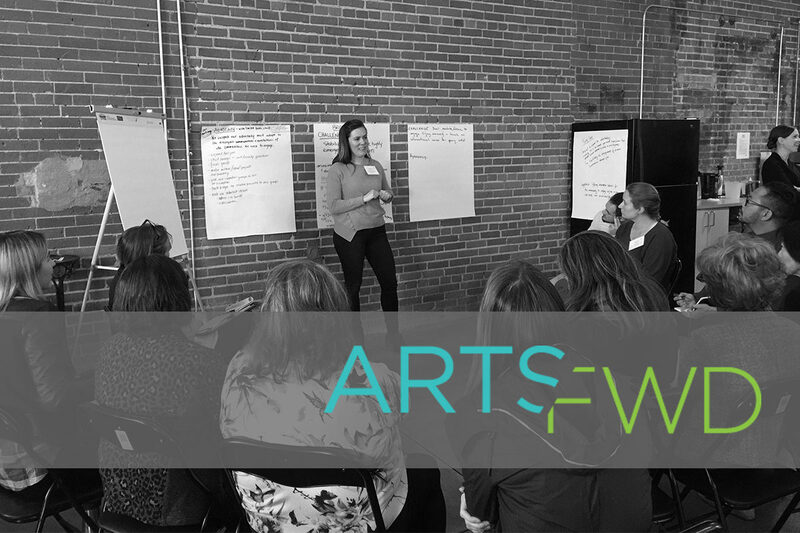 Over two days, attendees strengthened their network of connections, shared feedback on celebrations and challenges, and identified ways to influence the arts & culture field to focus on adaptive change. To read more about our learnings from the Innovation Labs for the Arts, please also see the publication "Somewhere Becoming Rain." One product of the 2017 convening was a list of adaptive organizational capacities, which has since become a cornerstone of EmcArts' ongoing program designs. The National Innovation Summit for Arts & Culture brought together pioneering arts leaders for a high-profile event from October 20-23, 2013 in Denver, Colorado. 250 pioneering arts leaders and funders from 14 different communities came together for a non-traditional conference that explored the challenges, discoveries, and achievements of daring to depart from traditional approaches. Simultaneously, nearly 2,000 participants joined the extended experience of the Virtual Summit by watching 27 livestreamed Talks and contributing to discussion via Twitter. Read more about the National Summit here, and attendees' learning about adaptive capacity here. Developed at the National Innovation Summit in 2013, Fueling Adaptive Capacity is a summary of insights leaders of more than 60 organizations in 11 communities across the country. These three-day convenings brought together a cohort of organizations who received funding from the Doris Duke Charitable Foundation’s Continuing Innovation program. The events gathered seven provocative speakers, EmcArts team members, and representatives from the grantee organizations. The convening engaged the attendees the following four questions through presentations and “speed-dating”-style group dialogues: What does it mean to be “engaged”? How do our projects reflect who we are internally? How can we be ‘servant leaders’ in the civic context? How do we evaluate the innovations we’re working on and communicate that value to our communities, constituents and supporters? Learn more about the 2013 Continuing Innovation Convening through the live blog updates. The Rockefeller Foundation provided funding to EmcArts to document and support the work of 16 New York City cultural institutions ranging from the Brooklyn Academy of Music (BAM) to the Center for Urban Pedagogy as they implement their 2011 Rockefeller Foundation Cultural Innovation Fund (CIF) awards. Each unique organization received a grant of up to $250,000 to develop a project that enriches neighborhoods, ignites communities, inspires with new artistic work, or builds a better future through art and design in New York City. As a part of the grant, EmcArts brought together all the grantees for a full day convening to share learning. We produced podcasts, audio postcards, innovation stories, and organizational profiles from the Rockefeller Cultural Fund Grantees. Check them out here!